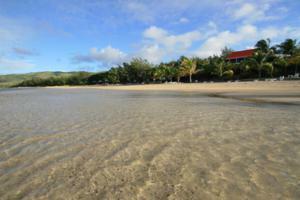 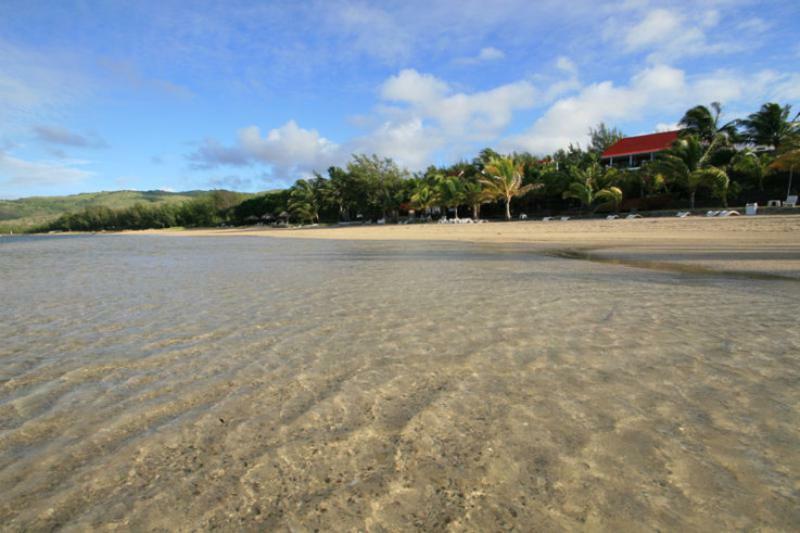 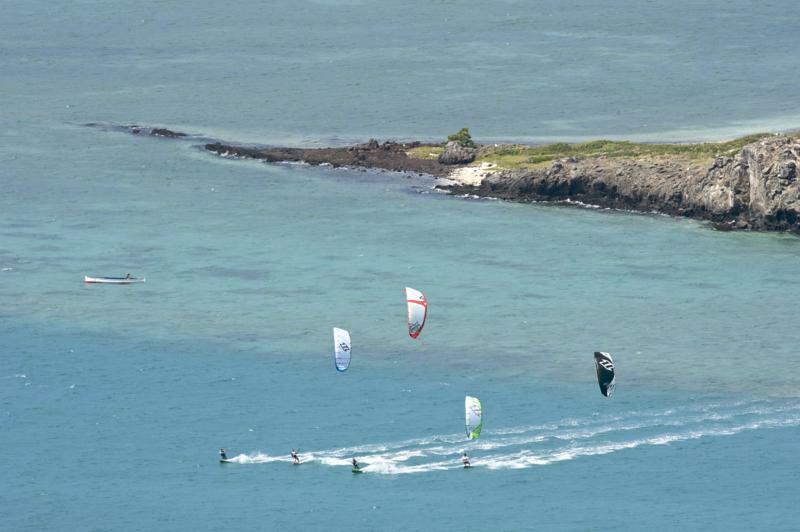 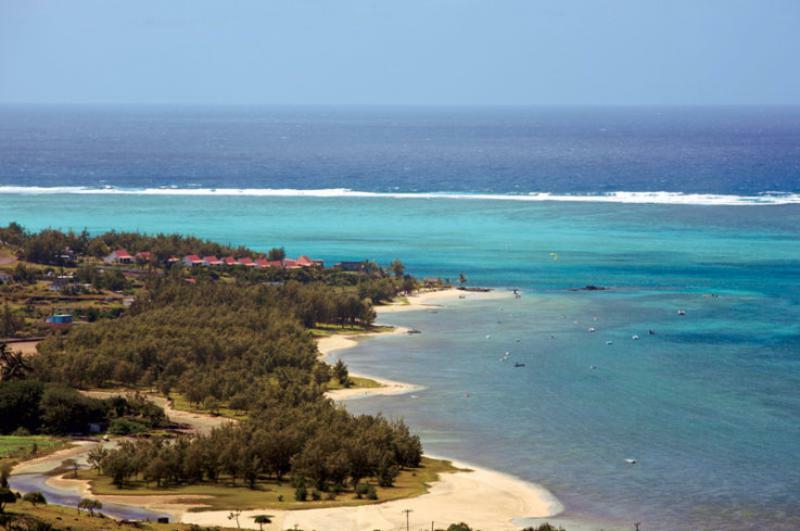 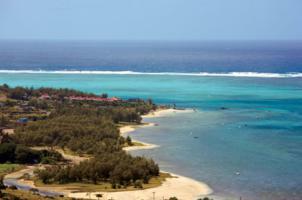 Want to see what it's like to kite in Rodrigues? 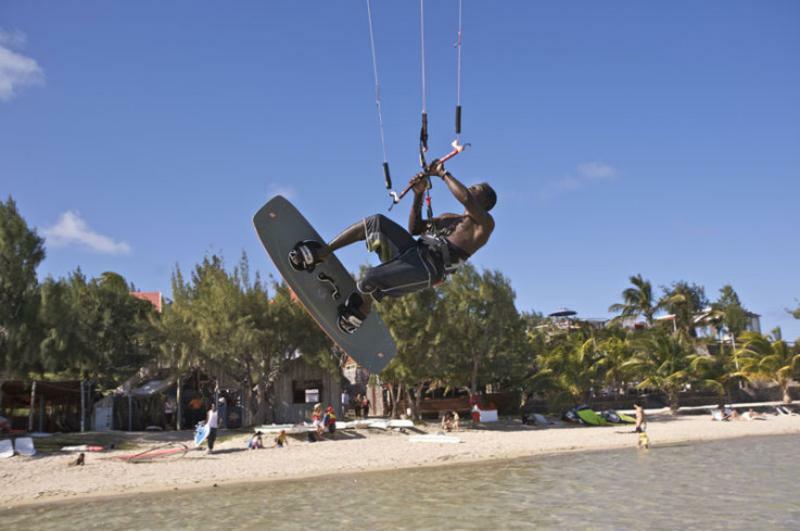 The North Kiteboarding team have been down to this amazing Indian Ocean Hideaway to test the latest Evo 2016 gear. 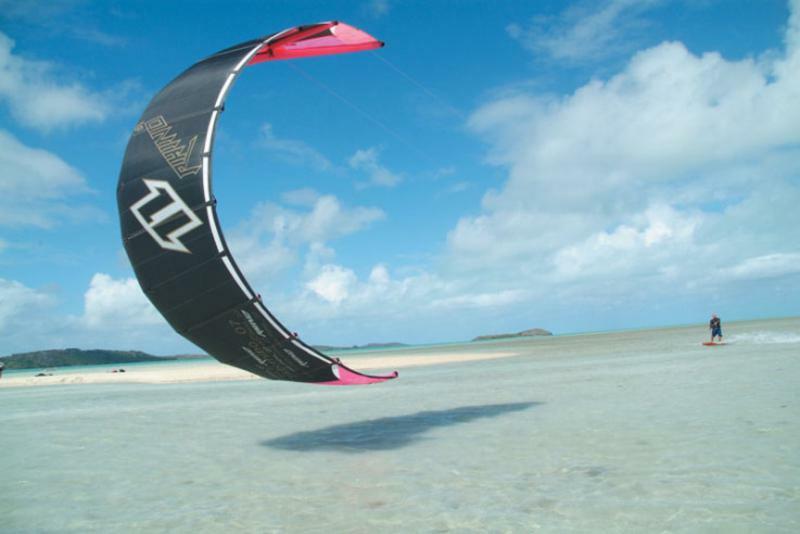 Watch Reno Romeu, Airton Cozzolino Lopez and Tom Hebert soar the skies of Rodrigues, showcasing the Evo latest product range. Tom introduces the new design, its wide range of settings and tips on how to get the most out of your kit. 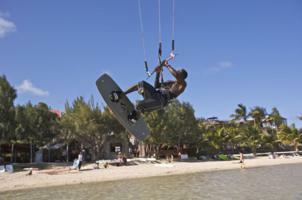 You can rent and test the latest North Kiteboarding geat at selected Sportif Kitesurf Centres.